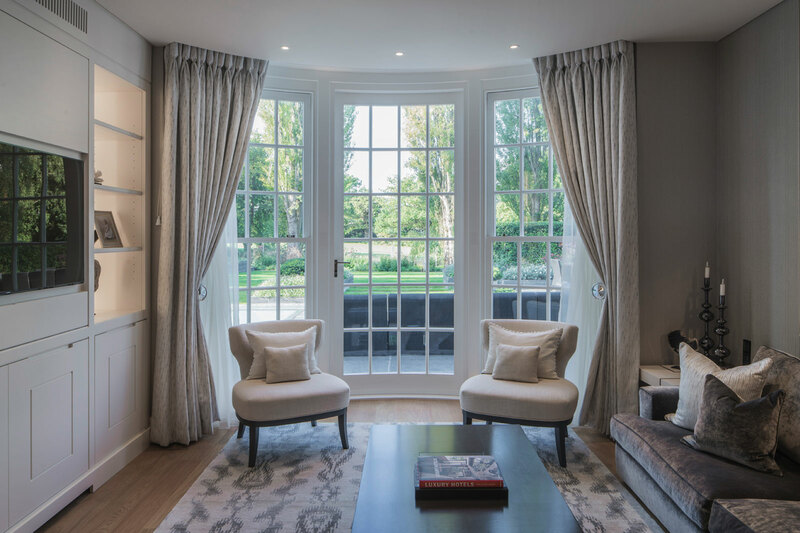 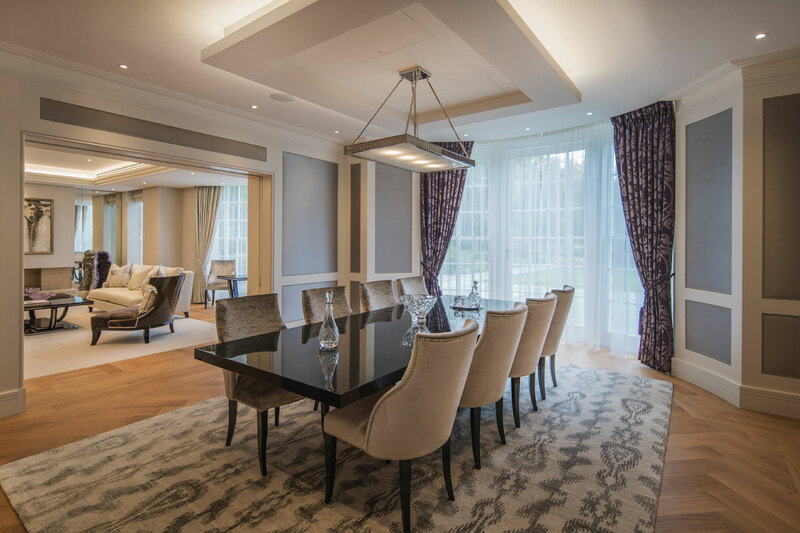 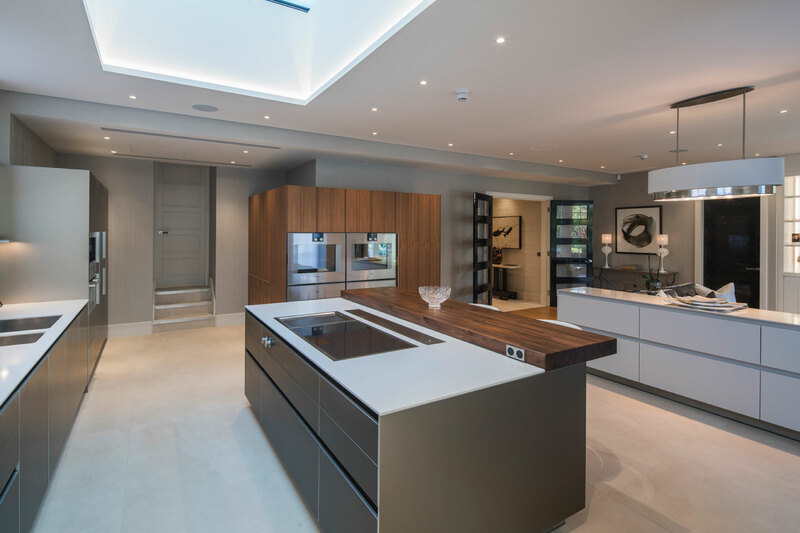 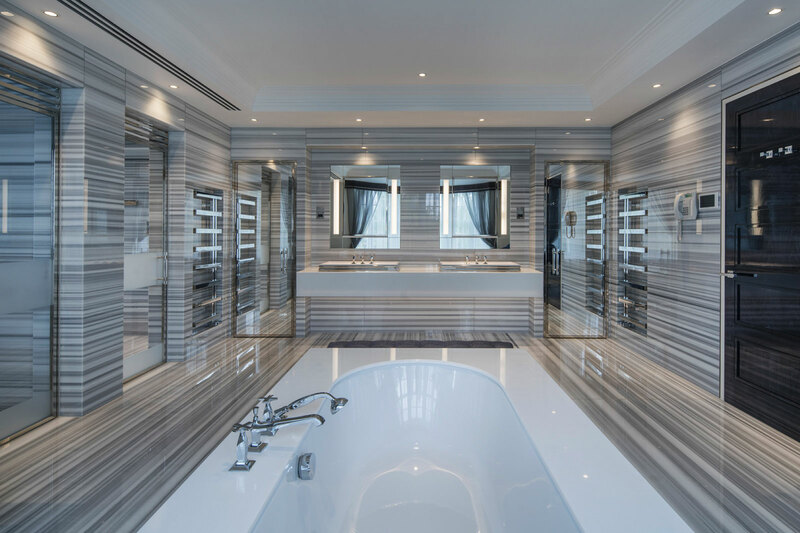 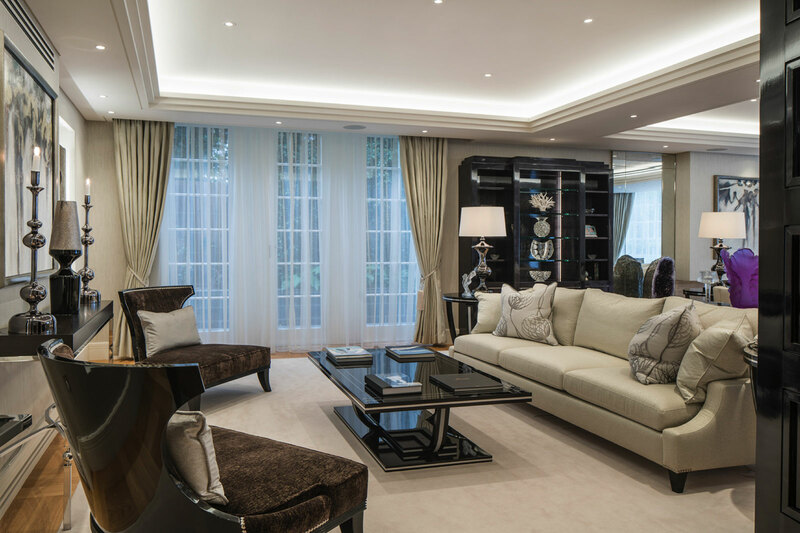 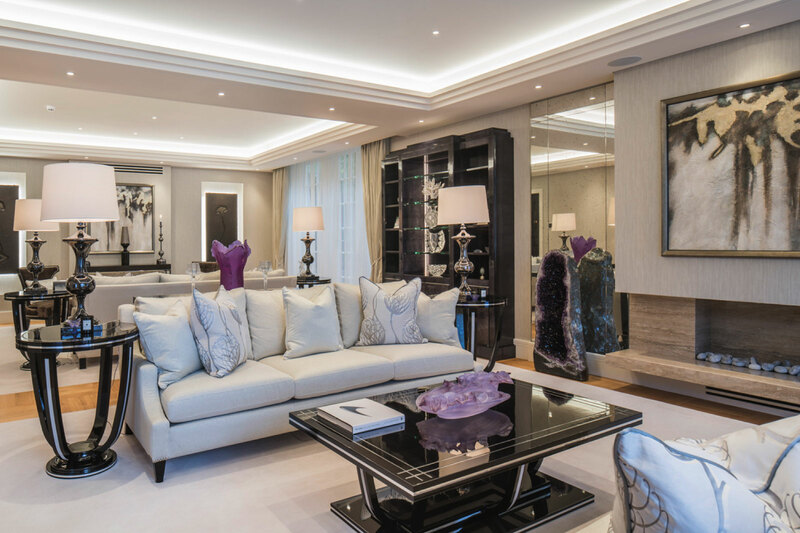 This property is in Winnington Road, which is one of the most prestigious roads in Hampstead. 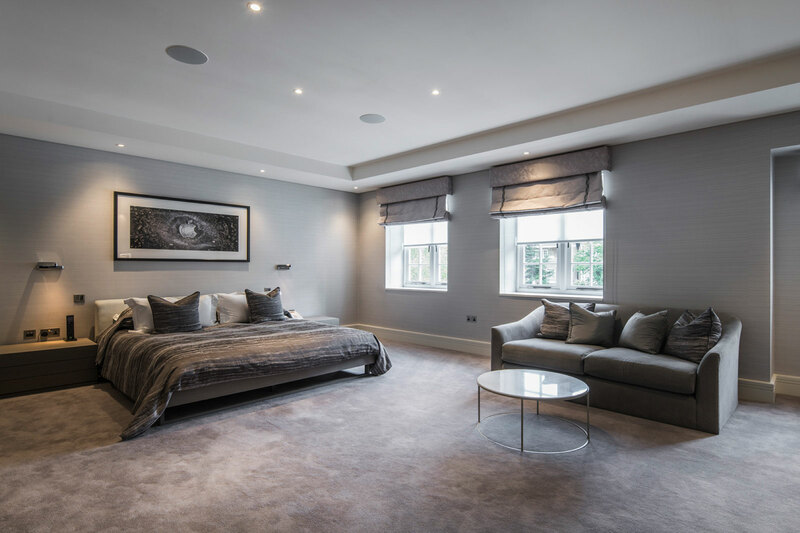 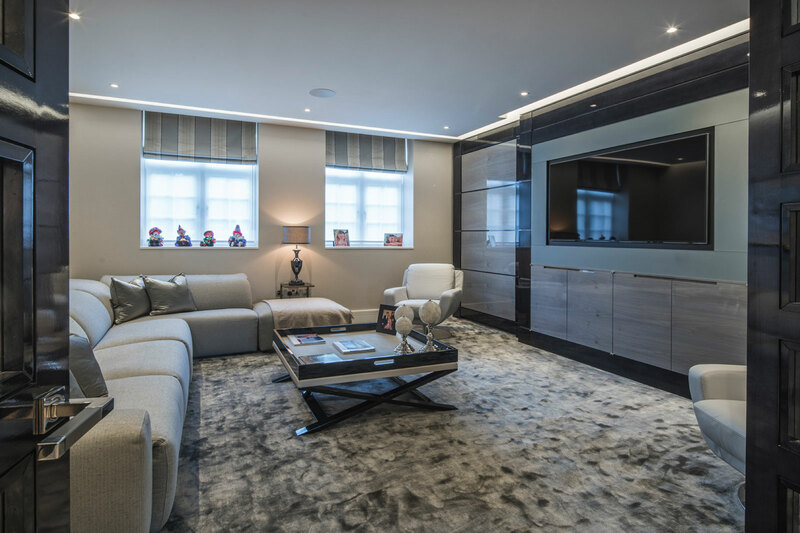 The house comprises of six ensuite bedrooms, staff quarters, cinema room, gymnasium, snooker room and indoor swimming pool. 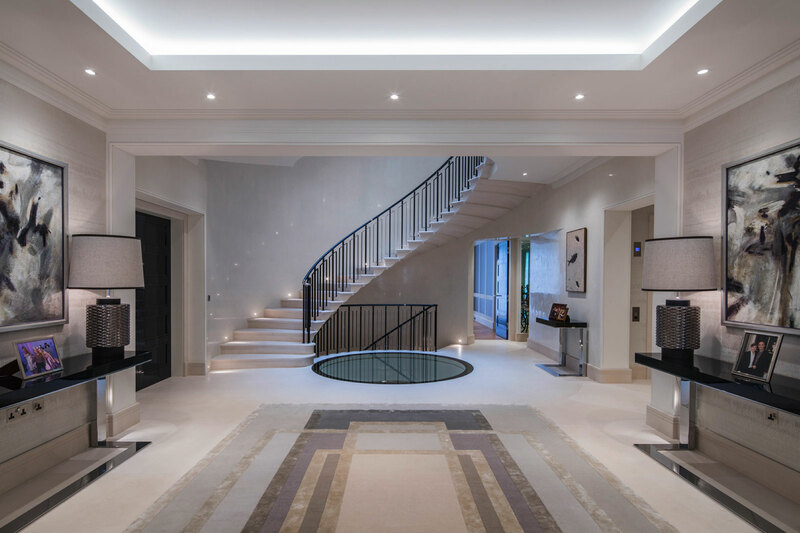 I really enjoyed working on this project with the architectural interior designer John Belcher. 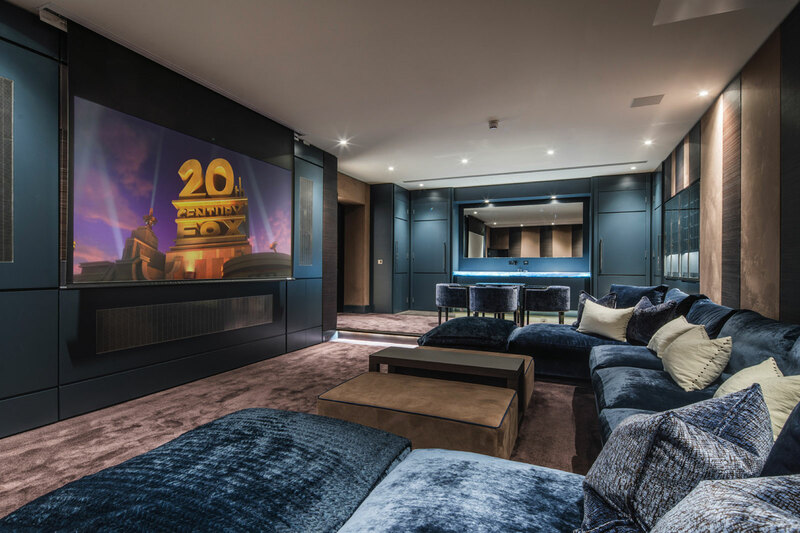 The client had the latest technology installed in his home, and the garden professionally designed to the highest standard.